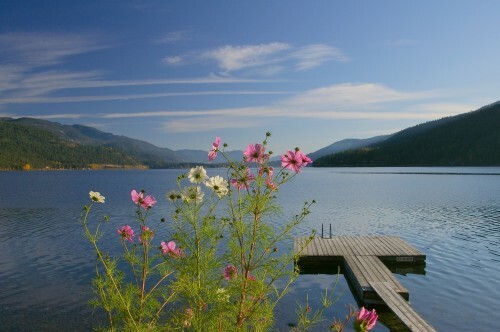 Waterfront log home B&B, located on the shores of Christina Lake in beautiful British Columbia near English Point, just 8 km north of the Christina Lake village.We have three bed and breakfast rooms. 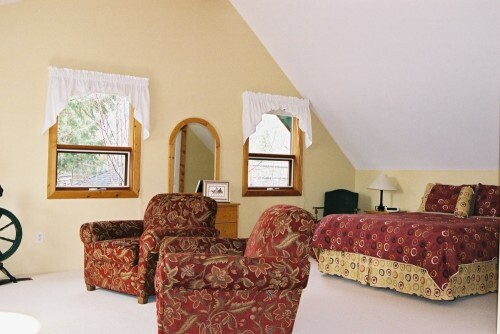 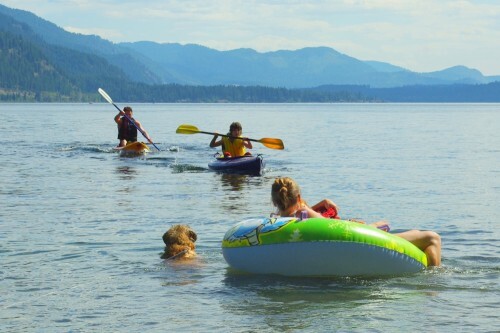 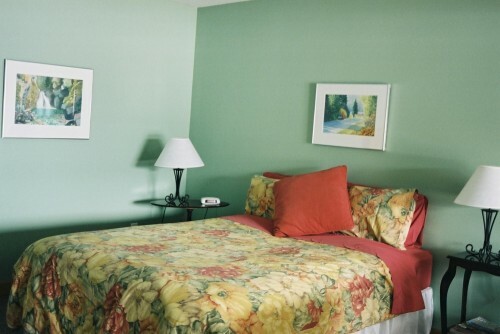 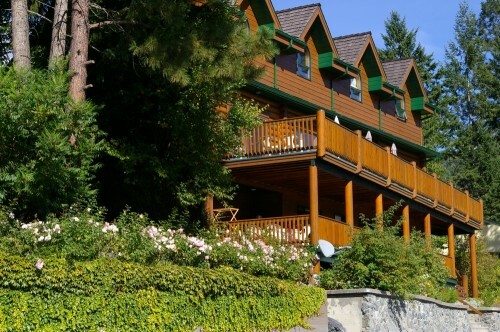 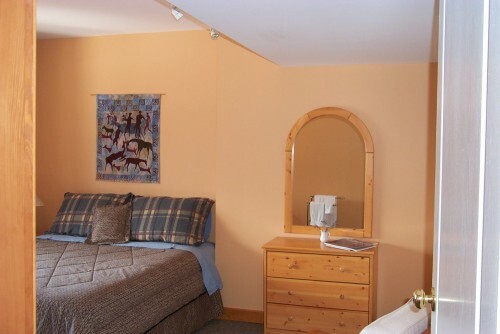 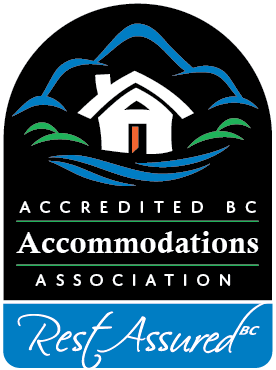 All B&B rooms have lake views, private baths, queen sized beds, 2 ensuite bathrooms and are non-smoking. 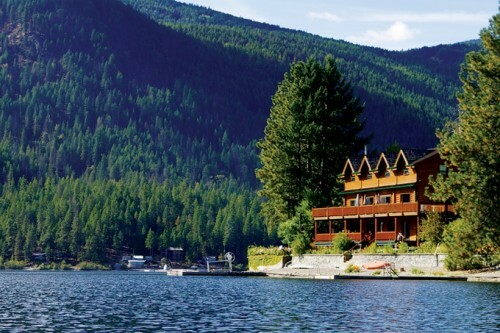 Nutritious breakfasts are served in our dining room or on the deck, with panoramic views of Christina Lake.